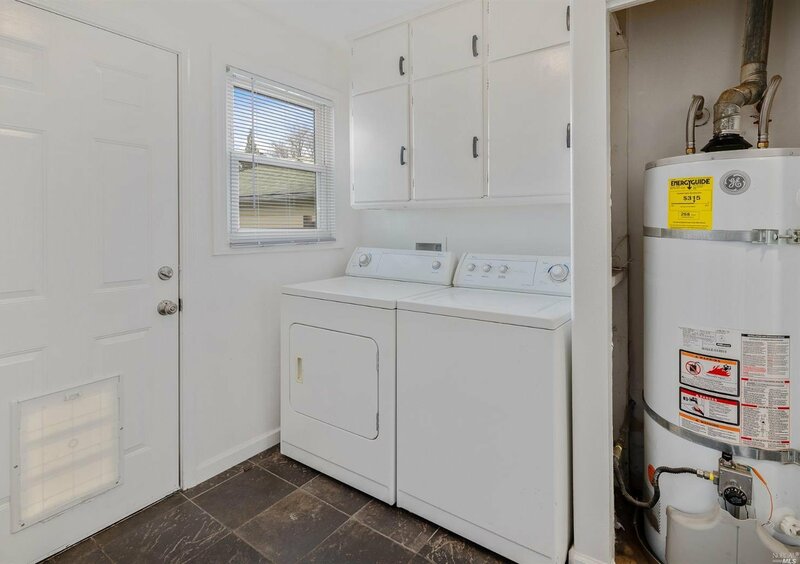 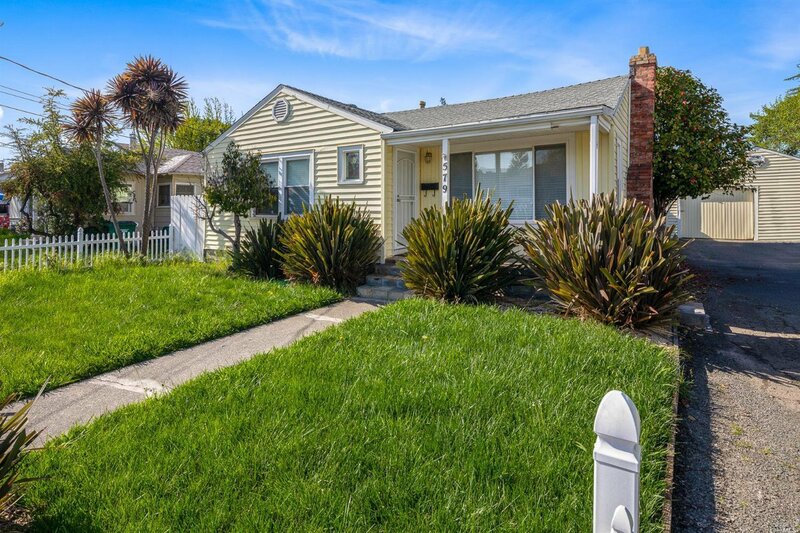 Charming Classic Cutie Ready for It's Next Owner with an Adorable Front Porch and Picket White Fence to Greet You and Your Guests! 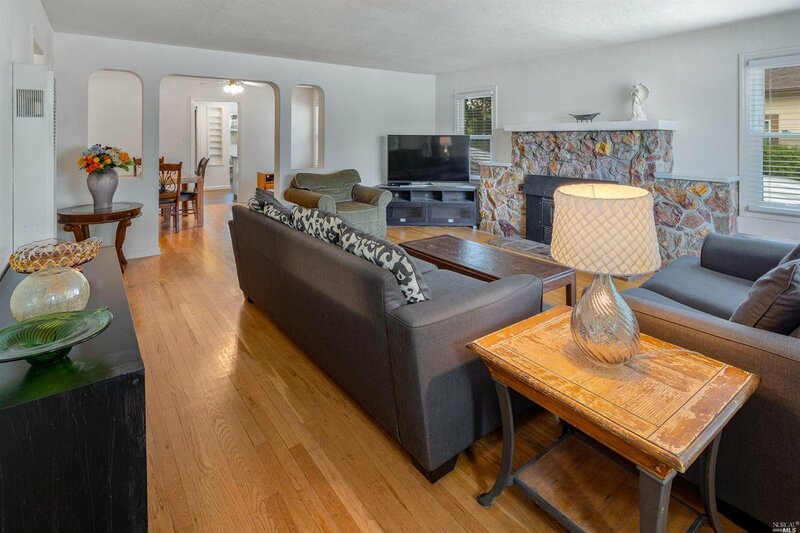 Expansive Family Room with Fireplace leading into Formal Dining Area. 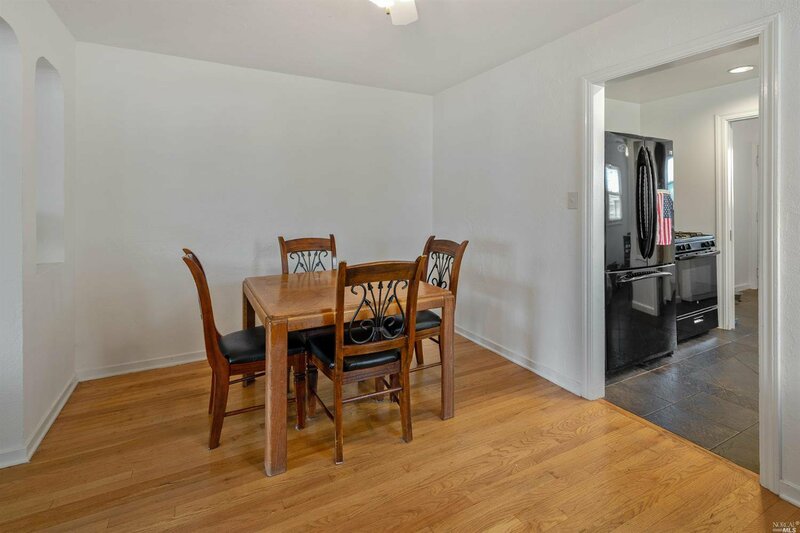 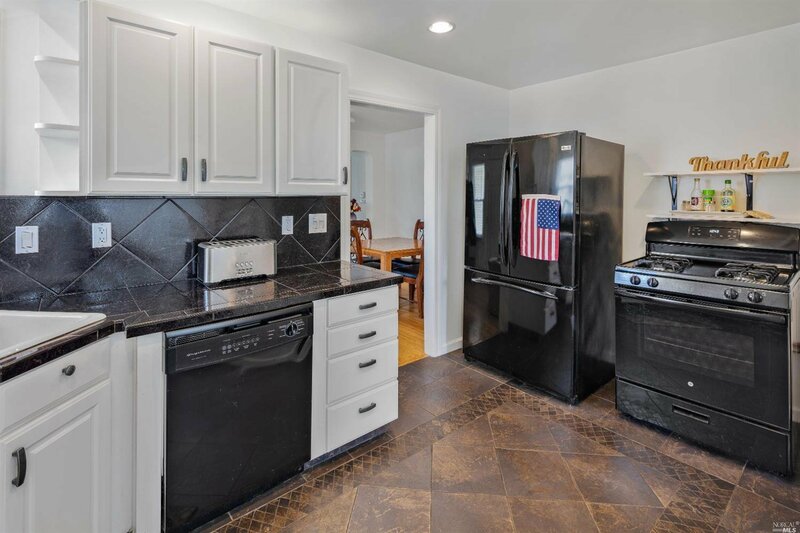 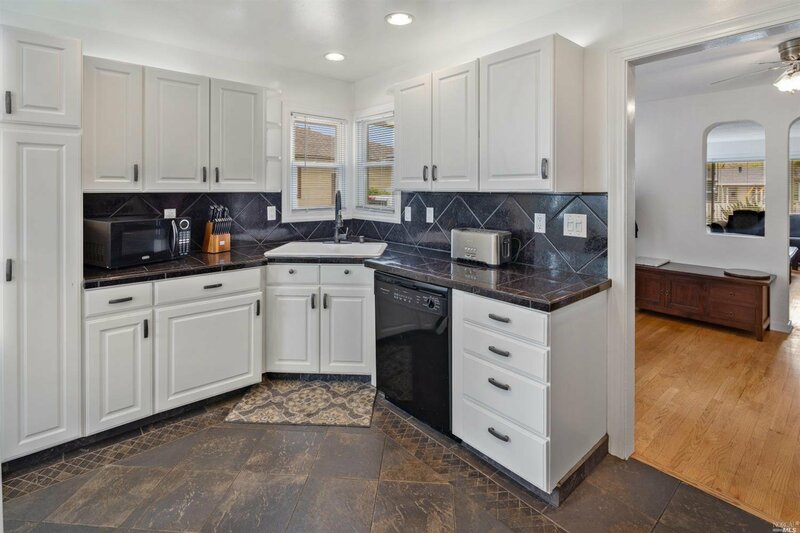 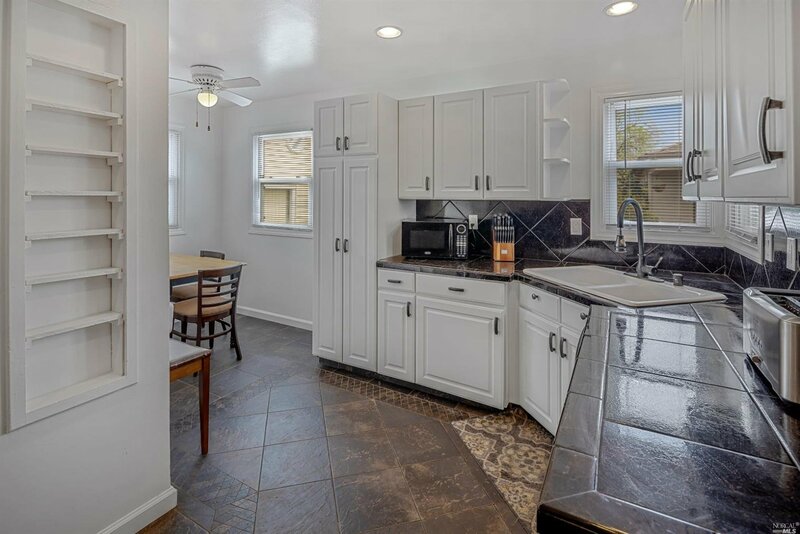 Remodeled Kitchen Features Tile Floors & Counters, White Cabinets and Breakfast Nook. 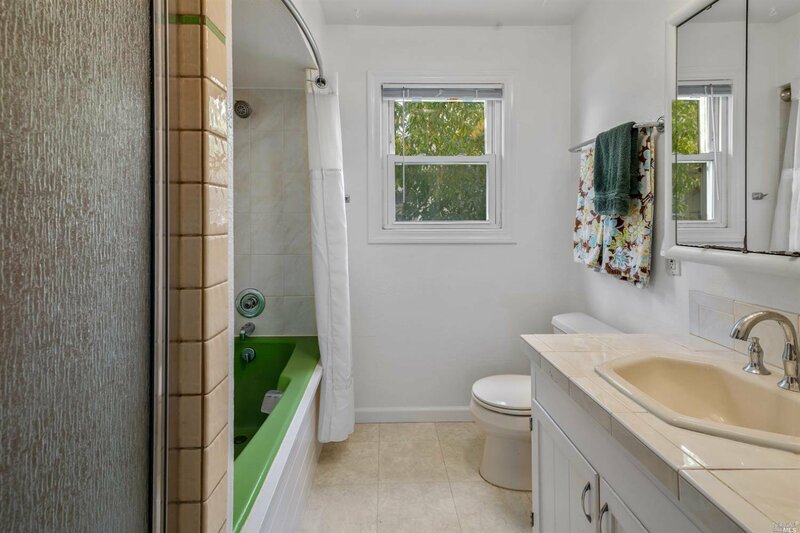 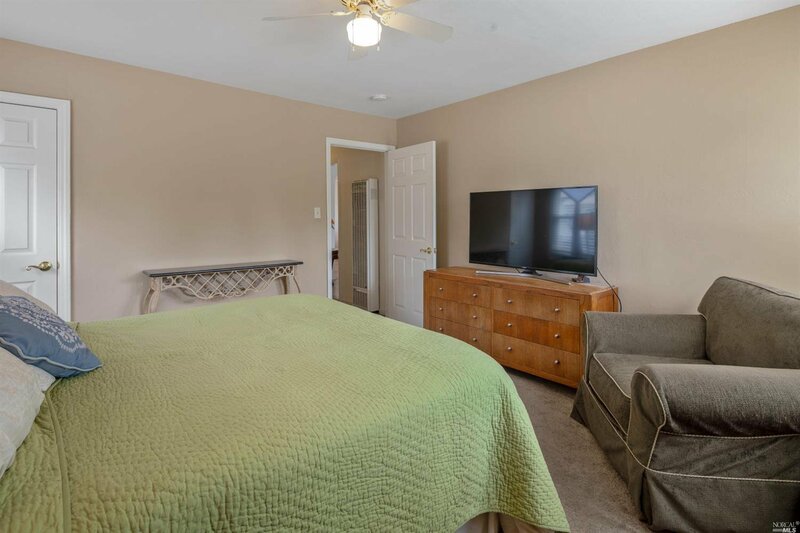 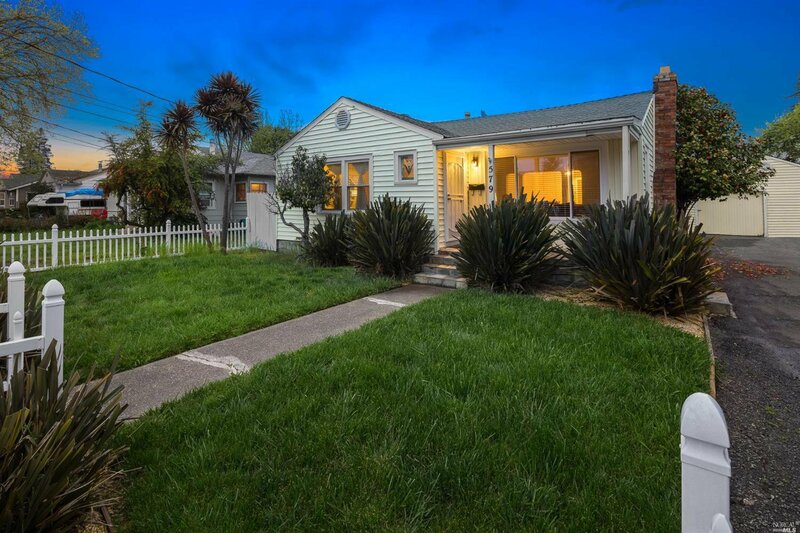 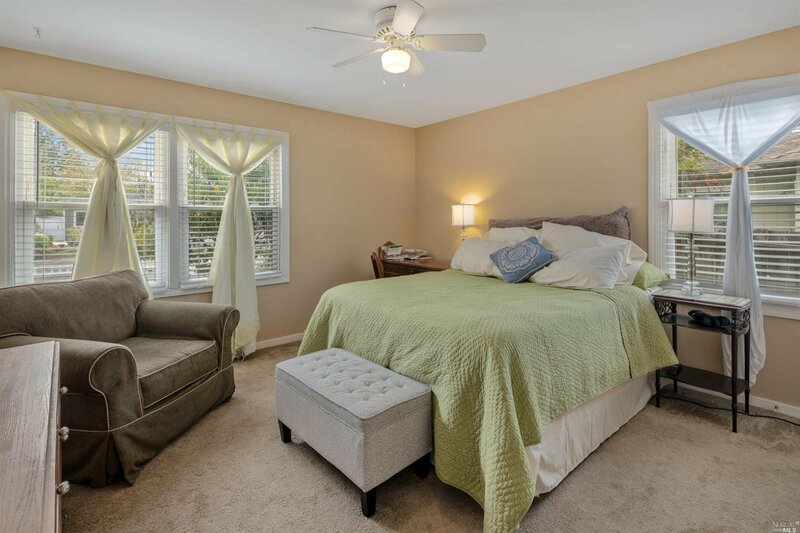 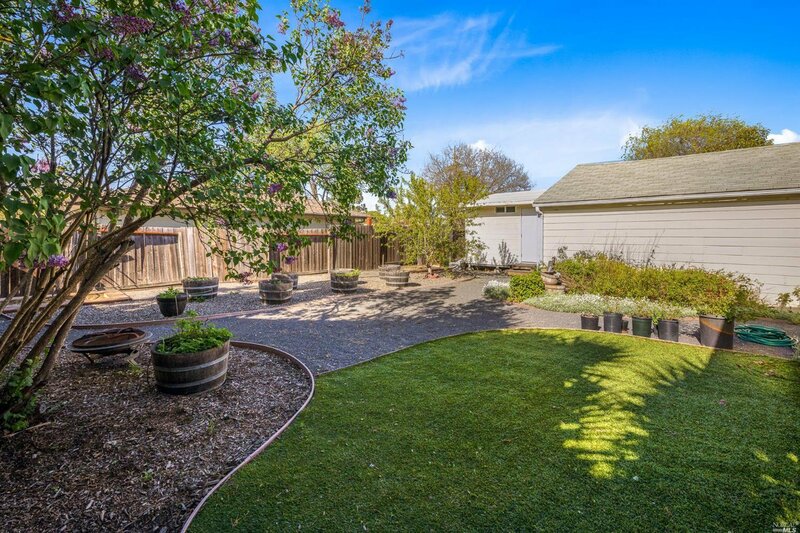 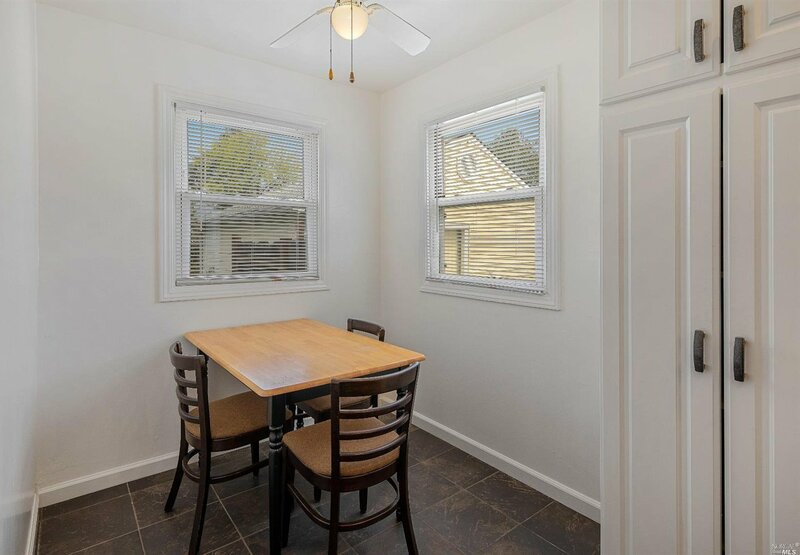 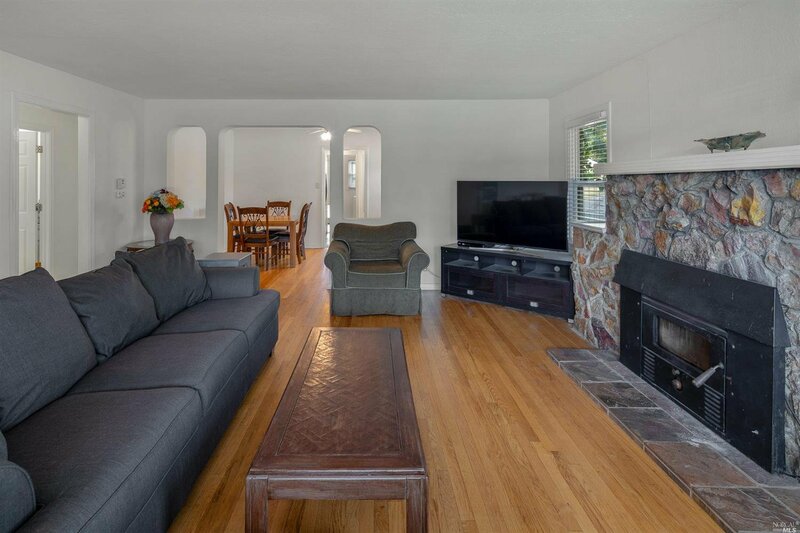 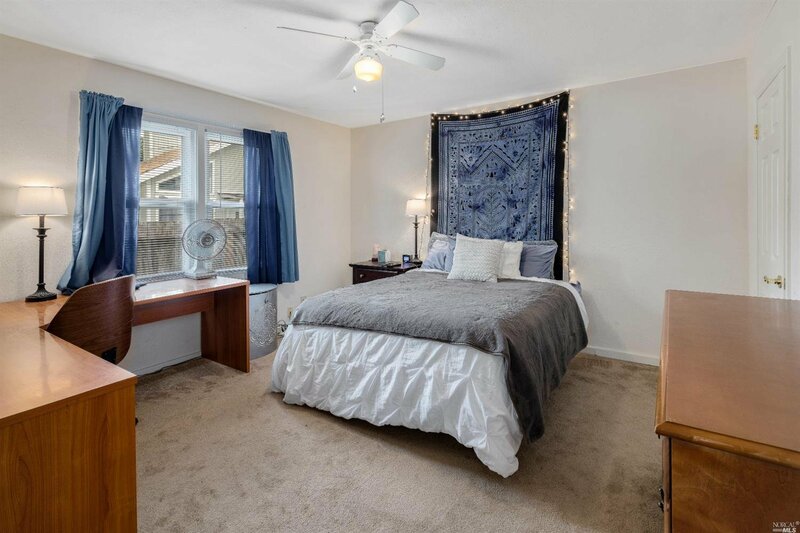 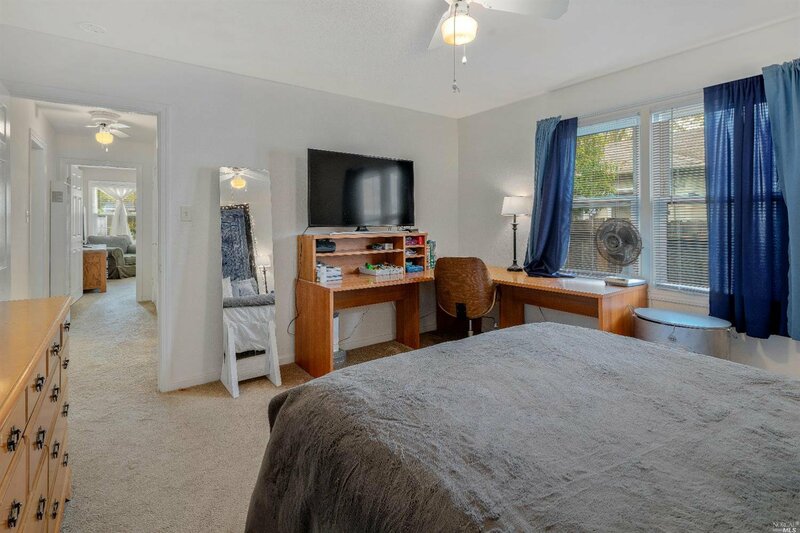 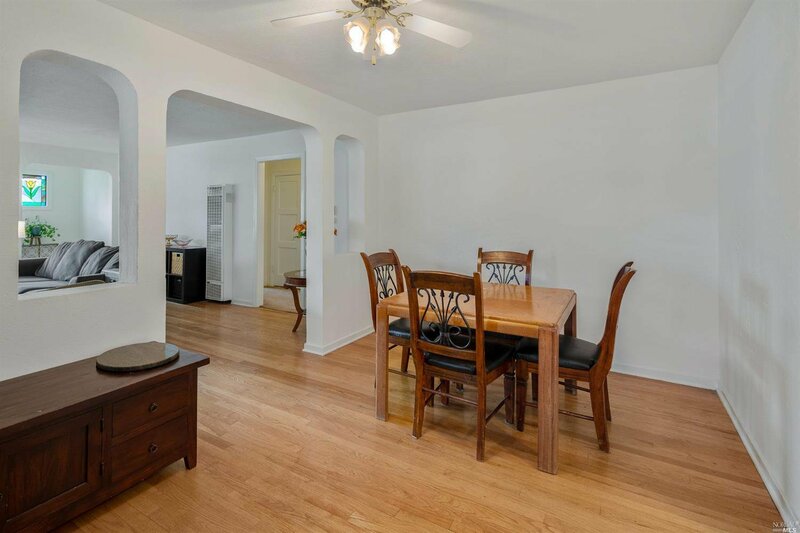 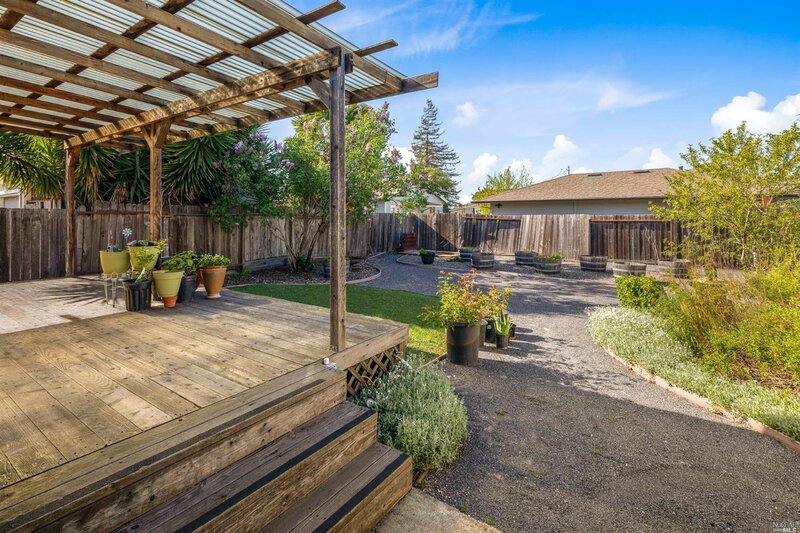 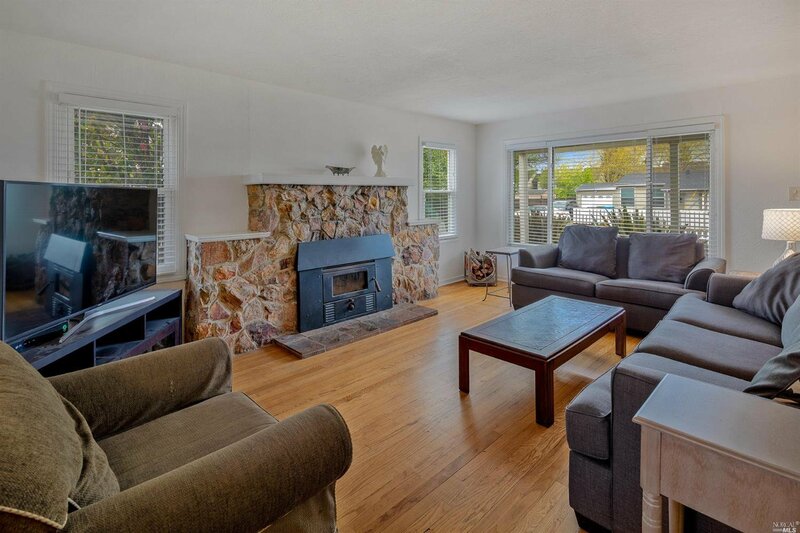 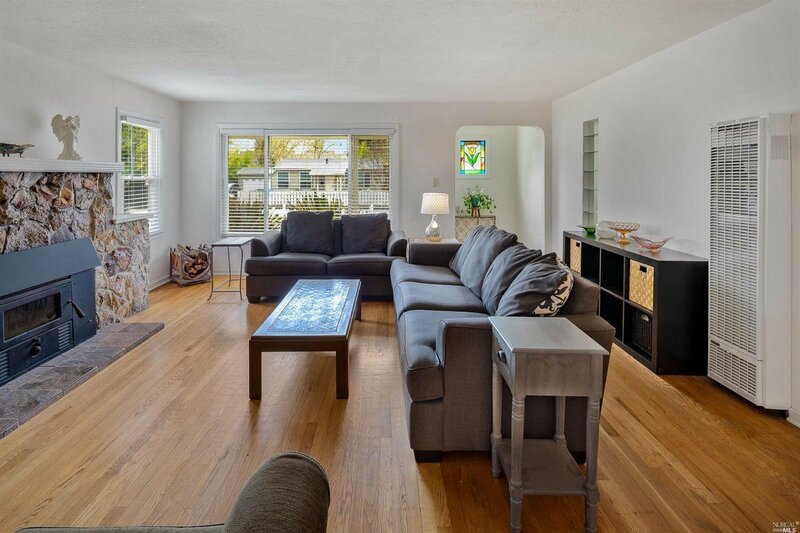 Beautiful Hardwood Flooring, Dual Pane Windows, Roof in 2010 & Updated Bathroom. 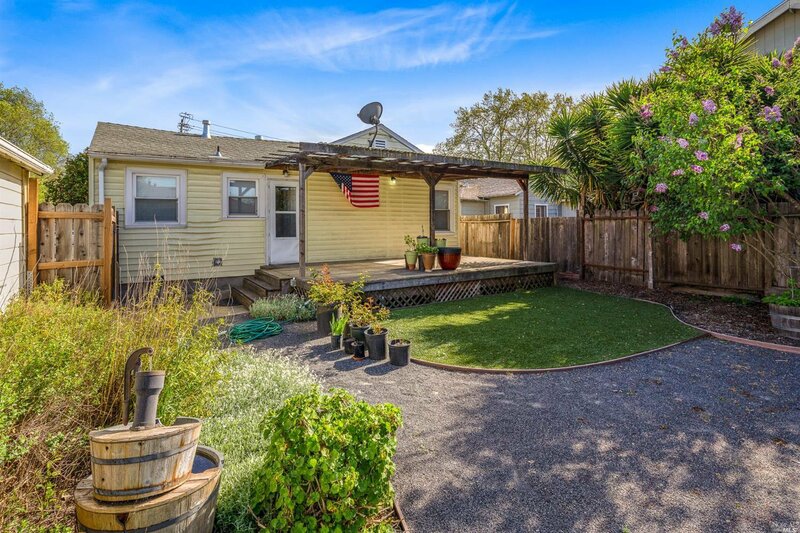 1 Car Detached Garage with Extra Long Driveway-Room for RV/Boat Parking!